Now established as one of the most successful horse riding and training centre in the country, Clonshire Equestrian Centre in Adare, Co. Limerick, Ireland is set on 120 acres of rolling parkland in the heart of the Golden Vale. Owned by the County Limerick Hunt Club, the land has beautiful old trees, walls and historical buildings that have remained unspoilt for over 300 years. Training and Education is a primary focus at Clonshire Equestrian Centre and we pride ourselves in hosting the University of Limerick Equine Degree programme and also the Limerick & Clare Education and Training Board's International Equine Instructor BHSAI course. We have also facilitated the Special Olympics and many competitions here in Clonshire. If you want to enjoy riding a well schooled horse or pony in top class facilities, with fully qualified trainers and coaches then we welcome you to Clonshire. 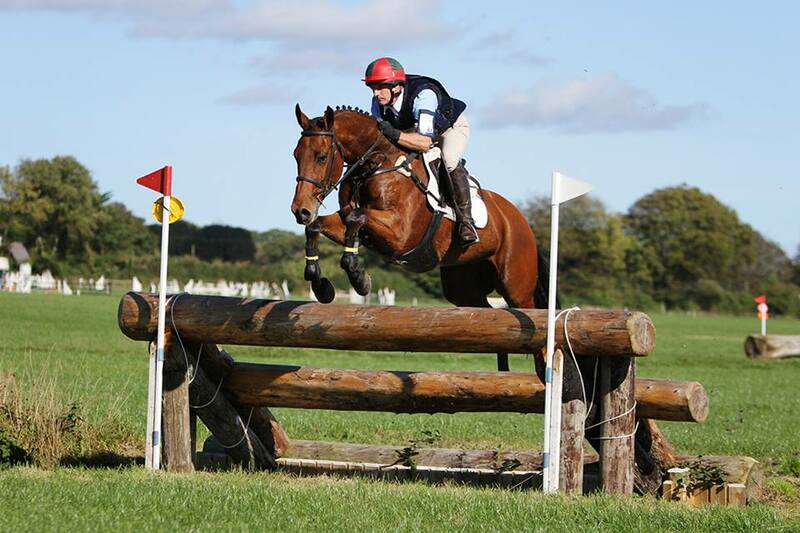 We would like to share our love of all things equine so you too can have wonderful memories of happy days riding around Clonshire, experiencing the excitement and thrill of our amazing cross country course and making new friends that will stay with you long after you have gone home. With over 70 Irish Sport horses and Connemara ponies you will have fun choosing your favourite to ride each day. If you are serious about a career in the horse industry, Clonshire are market leaders in preparing students for taking up meaningful and rewarding work in a horse related career.